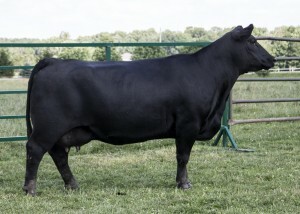 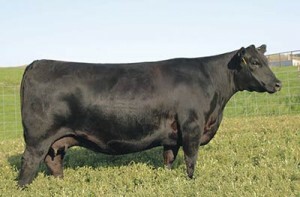 No other cow family has put more bulls in AI studs than the Blackcap May family. 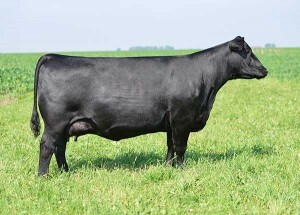 One of the most influential cows in the family is “7238”, so we decided to breed our cow family around her by acquiring genetics from her daughters and granddaughters. 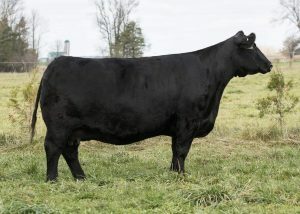 This family is relatively new to North Perth on the female side, but our early use of bulls like Net Worth and Density have had a huge impact by siring some of our top cows.